Baby Milestone jealousy got you down? 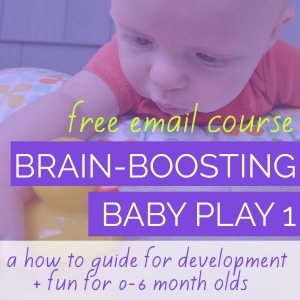 Tips for putting your baby's development in perspective. What Can I Do If My Baby Doesn't Crawl On Hands And Knees? This one's for the commando crawlers, the bottom scooters, the rollers and other babies with creative ways of moving. 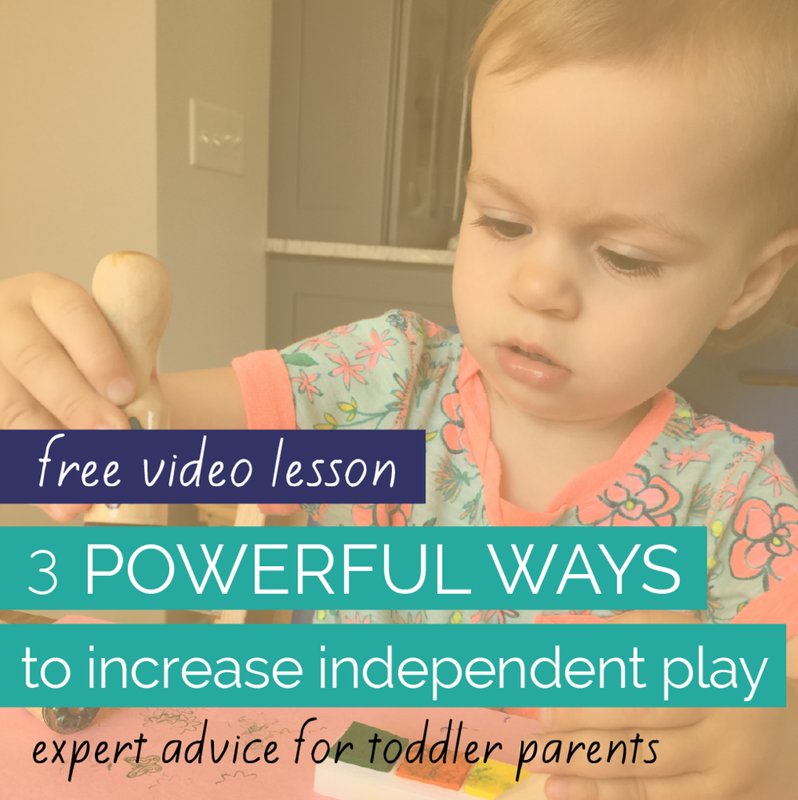 Help your baby acquire the strength and skills to promote crawling...all through play! Why Do Some Babies Skip Crawling? 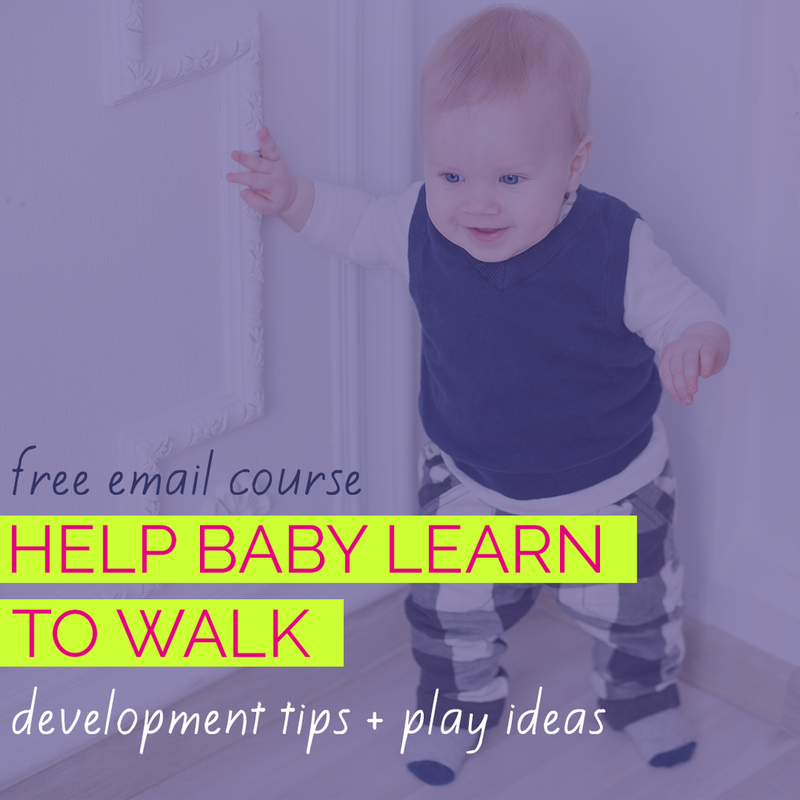 Learn why some babies skip the important milestone of crawling.